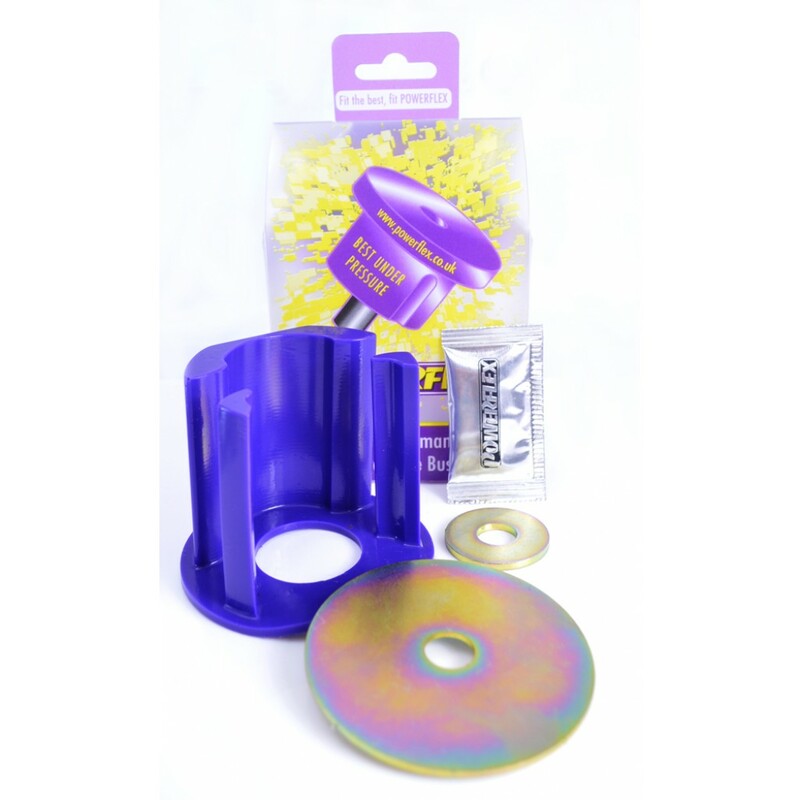 Suitable for higher powered cars and track cars, using a stiffer material which helps further reduce engine movement over fitting the standard PFF85-504 insert, being a stiffer material additional noise and vibration may be felt. 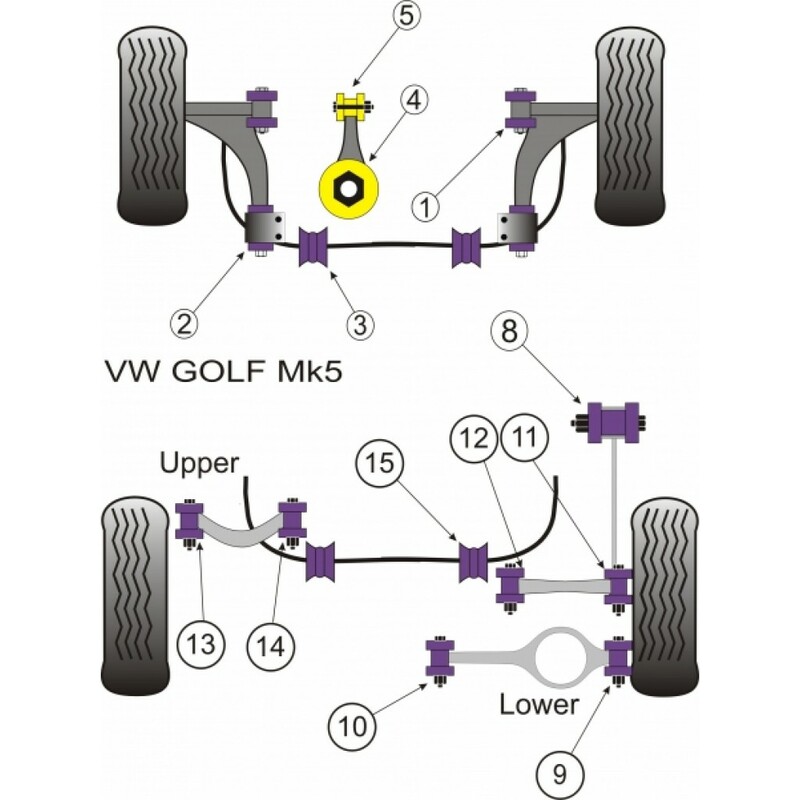 PFF85-504P fits vehicles upto the middle of 2008, please check the picture of the 2 bushes in order to identify the insert you require. 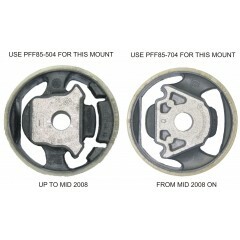 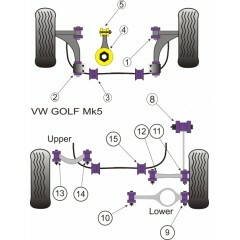 For vehicles from mid 2008 on use PFF85-704P.